Grenada is situated in the East Caribbean, consisting of the main island of Grenada plus six others islands. Grenada and the two other largest, Carriacou and Petit Martinique, all have an active SVP presence with over 30 Conferences in total. Most are twinned with Conferences in Northampton and East Anglia Central Councils. Initial contacts were made by Bernard Spice, a member who visited the island and recognised the need for a fishing boat to assist in making a living. He launched project Jolly Roger which eventually funded 3 boats. But social changes are inevitably taking place, weakening traditional family bonds, reducing care shown to the aged, the sick, abused children, victims of addiction, etc. Part of the SVP’s support is assistance towards the “Grans” scheme which assists residents in retirement homes. The economy is dominated by tourism and agriculture, in particularly spices, nutmeg, mace, cinnamon, cloves and ginger. 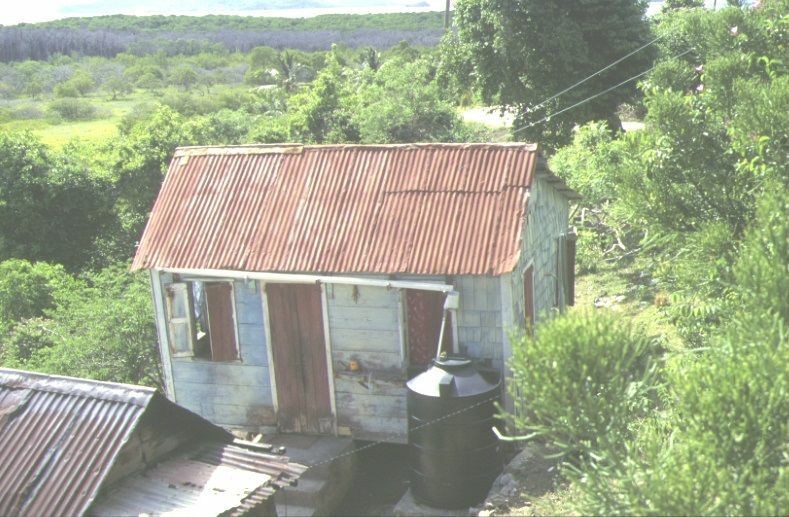 Carriacou and Petit Martinique have no natural water supplies, requiring residents to rely on collecting and storing water during the rainy season. We have helped by providing plastic storage tanks and constructing concrete cisterns; initially with a grant from the Big Lottery. Other small income generating projects have also been funded. Grenadian members are known for their high level of commitment to the Society and its ideals, for their high level of spirituality, their friendliness, hospitality and not least their generosity. 31 Grenadian Conferences are twinned with 31 Conferences in England & Wales, 1 8 from Northampton,12 from East Anglia and 1 from Portsmouth Central Councils (i.e. based on these RC Diocese) In 2015-16, £8,075 was sent to Grenada. Providing kitchen equipment to the Conference at Concord has enabled them to provide regular meals to 60 elderly and sick people. Some hot meals are delivered to elderly parishioners who are not able to leave their home. A Female Empowerment project taught young women who live in poverty and with whom SVP members have had contact, learnt skills in production of bread, pastries and cakes etc., so they could find employment or set up their own businesses. There is also training in life skills, healthy behaviours and basic financial management. It concluded in August 2016 when all 16 women graduated. By November two of the graduates had already started their own businesses. Many people live in wooden houses on land that is not owned by them. 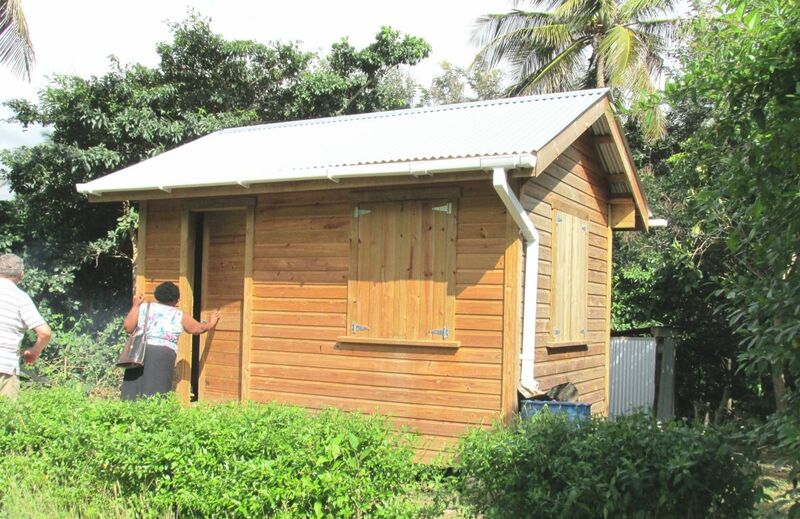 They use open pit latrines and a project was initiated aimed at supplying 60 small wooden huts built over the pit, giving privacy and protection from the weather. For more information please download the report SVP Grenada Visit February 2015, or visit the SVP Twinnage website below.